An ever evolving build that has been in the works for some time, and will continue to be. 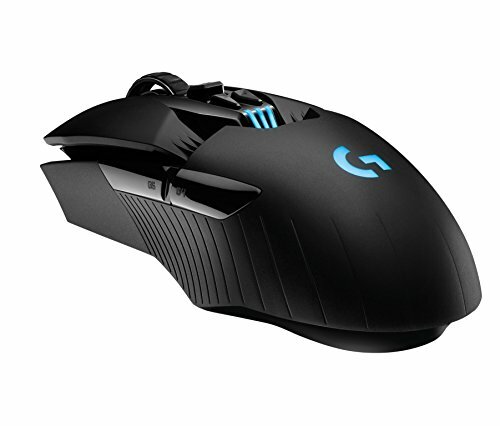 Shes a ripper in any game or any task. CPU is delidded with coolabratories Liquid Metal Ultra that allows me to grab a stable overclock of 5.2GHZ on all cores Thanks for letting me share. Not so much more than running a console and a big screen tv. You know I did, but I used alphacool tubing for the first time and it was very difficult to work with for some reason. Definitely going to be redoing bends. Thanks for the comment! Is it acrylic or petg? Bends are hard man you were bold and went for it and I applaud that. It's PETG, which I never had a problem with before. I haven't heard bad things about alphacool tubing before. But it's going to be a pass for me next time. Thats weird, maybe a bad batch as I havent heard anything bad either. Thermaltake PETG tubing worked perfectly for me. Good Question. It's an amazing build, but the bends do look slightly wonky in places. The tubing still looks great, though. I don't mind wonky personally. I remember when Jay did that wonky build and only caught ****. But he was right, it catches the light better. it may catch the light better but it draws the eyes away from where you want them to go. I just finished a hardline build and its tough to get these to align while maintaining stable bends. I love it! More pics though, please! I uploaded some more, I was going to document the whole build process but my camera was acting up so I had to resort to the cell phone. Oh man... It's beautiful. You can't go wrong with the 011 dynamic+custom loop. I mean, if you had fun, there's no problem. That is amazing, so beautiful, congrats for that build! Thanks a lot my guy, I wasnt sure really what color scheme I wanted to go with but this one suits me for now! There is lots of information, and people out there to help you learn more my friend. Get out there and get to it! Im glad you like it my guy, and ideas on other color schemes? I appreciate it man, good luck on any upcoming builds you may have! Damn that's a crazy machine, your pictures demonstrates the pinnacle of PC Enthusiast building, and it makes for the perfect PC ****. Its a labor of love most definitely, but I am more than happy with how it turned out. Im glad you approve as well! Ive been told silicon tastes like chicken? +1 on the wording...LOVE IT! Nice pc (specs and tubing), but ruined by the colors lol. LOL i didnt know what colors to choose! Any ideas? This is truly and amazing PC build. WOW :) I was wondering how well the RTX 2018 performs? Question, why do you have the Maximus X Code listed in the Part List when in the pics, you have a Maximus X Hero instead? Just curious. Haha you are correct, thanks for the heads up! Not as sick as you my Friend! Thanks a lot Brother, it's nice seeing so much love from the community. I know I loved every minute of building it! How 'bout something middle class people can actually afford. Hey man, I am completely middle class. Computers are just something I have a passion about. Just work towards what you each and every day my brother. I got 3 questions. - Why 4 sticks of ram in a dual channel memory architecture? 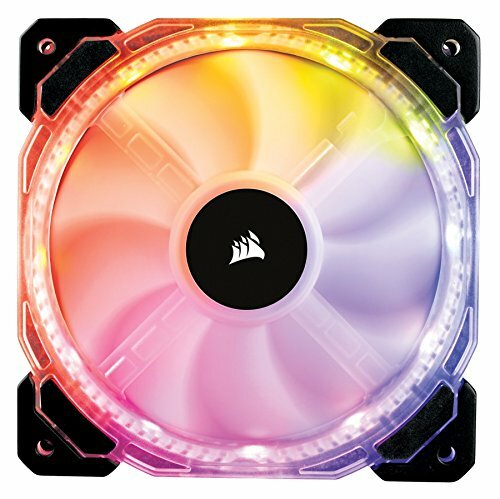 - How do you control your rgb/rpm of the fans? - Have you overclocked anything? Like xmp profile and such. I went with 4 sticks because for me aesthetically it is pleasing, the RGB on the fans are controlled through the Corsair Lighting Node Pros and synced with the iCue software, and the RPM of the fans are controlled through the Deepcool FH-10 fan hub. Currently I am just using the 3200mhz XMP for the ram but Have the CPU clocked in at 5.1ghz as a daily driver, and the GPU at 2115mhz after flashing the BIOS with the Gigabyte 360w BIOS. Thanks for the comment man! If it's only about looks on the ram, they make RGB blanks. Ie- it looks like ram with all the RGB goodness but they aren't real sticks. Just an FYI. Super awesome build by the way. Love what you've done! It is over 300fps, but always fluctuates a bunch because of the scale of a Battle Royal. Can you show me pictures of the icue software and the asus software on how you did the rgb, I don't get how I can do individual parts on rgb for the ram sticks. As @mitchthomas stated the Asus software is really easy by just using a static color and then doing "By Area". In iCue you are going to want to make seperate color channels depending on how many colors you want, and then choosing "solid". This is where it gets tricky because it will not automatically light it all up, you have to click on the little plus sign next to the graph and take the slider in the graph all the way up as it controls your opacity. Glad you all like it, A screen shot of the software wouldnt really help out much for instructions. One can only wish! I dont think so though as I am not a great photographer by any means. Some of these build you would swear Ansel Adams came and took the photos for the PC! I play my games at 1440p with a 165hz monitor. The games I play (Black Ops 4, Battlefield V, Fortnite, Rainbow Six Siege) all max out the refresh rate of my Omen 27. What is your wattage on this build? Under full load I believe it is roughly 550? Hahaa jokes! The lovely world of the internet. AHAHA gotta love it, Im excited for the coming movie! Dont melt to much...you got games to play! Geezus... beautiful build! I have the same case and am building a new PC. Picked up a Thermaltake View 71 TG for my next build. Anyway... I'm checking out reviews for the WD 1TB M.2 SSD. For the price you can't really beat that. Since this build will be primarily for gaming and aesthetically, they'll be hidden (my mobo has m.2 covers) So I'm forgoing the Samsung 1 TB SSD. No cables and faster. Oh.. and the question. You're using the 960 Pro, I assume, for the OS, and the WD for all your games, yes? And how's the performance on the WD? More than likely I'll be pulling the trigger on this tomorrow. Thanks for your time! 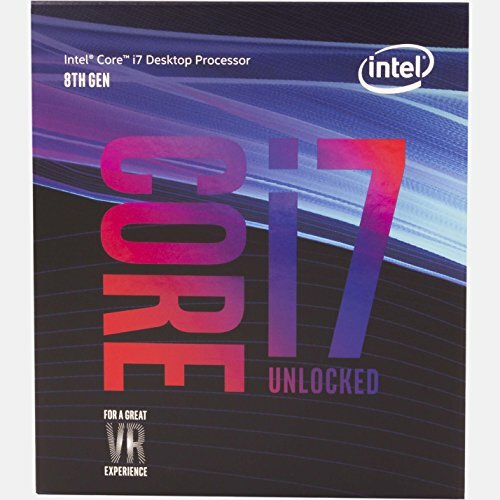 Somehow when i press buy on this exact model, it took me to the newegg app. It stated this ram is meant for AMD build. Specifically stated for Threadripper. Till I saw your build, and youre on Intel's platform. So...is there any issues??? Its the ideal 4 x 8gb 3200mhz Wirh cas latency of 14. And i couldnt find any cheaper then the price here at newegg. no, its perfectly fine with intel. Love this and a lot of inspiration drawn from it. I am looking into horizontal mounting of RTX2080Ti's on waterblocks into the Lian L 011D and see they can be too big restricting choices. Yours looks to fit fine can you confirm the fit of the card against the glass (how much clearance) any issues? also any detail on the parts used welcome. I don't know the exact measurements between the glass but it's more than enough. I used the ekwb vector waterblock and back plate.